Applied for asylum and your application was rejected or it got approved but you still want to return home? If you’re unable to finance your return, there are some organisations that will offer travel assistance and for some even some start-up capital to start something once you return home. Usually after an asylum application has been rejected, you are given a period within which to leave the country, this can range from one week to 30 days. Failure to leave voluntarily will lead to a forceful return to your country of origin (removal). In which case, you must pay the costs for your removal yourself and will have no possibility of entering Germany or another country of the EU legally for many years (entry ban). Remaining here without residence papers is no solution either: as you must expect to be arrested by the police at any time and to be removed to your country of origin. You can only be supported with REAG/GARP through a counselling centre. There are independent counselling centres, for example welfare organisations, NGOs or other organisations, as well as governmental counselling centres, for example social welfare offices and immigration authorities. Find your nearest counselling centre here. 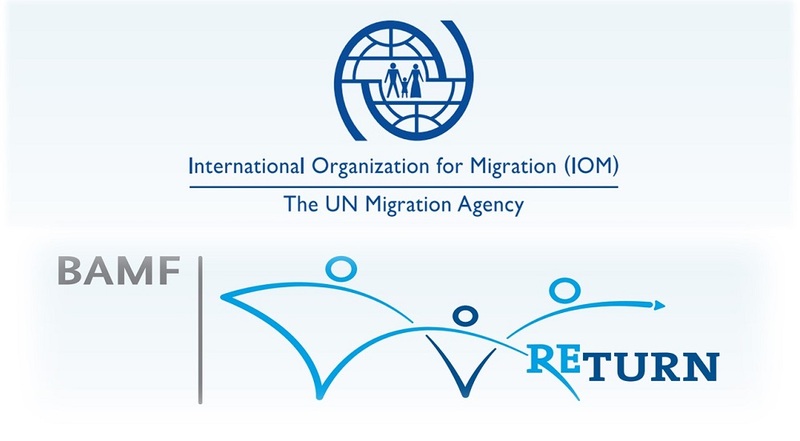 Stage 1: You receive 1,200 EUR if you apply for an assisted voluntary return before the asylum procedure is completed. 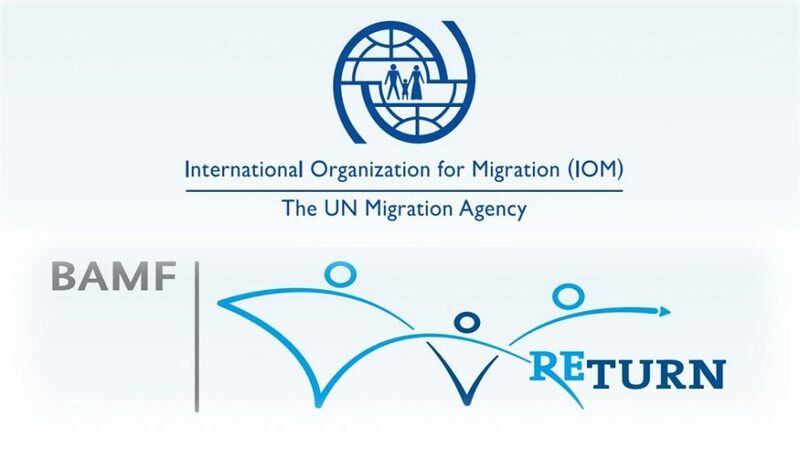 Stage 2: You receive 800 EUR if your asylum application has been rejected and you decide for a voluntary return within the period set for your departure. Stage S: You receive 800 EUR if you have a protection status according to German law and if you return to your country of origin with StarthilfePlus. As opposed to the other stages, stage S applies to all nationalities within the framework of REAG. Family assistance: A family can receive an additional 500 EUR if more than four family members together receive StarthilfePlus. StarthilfePlus is paid out in two stages. The first half will be paid out to you with the GARP payment at your departure and the second half within six to eight months by IOM after the arrival in your country of origin. Children below age 12 get half of the amount. To be able to leave the country, you have to sign that you withdraw your asylum application and waive legal means. For StarthilfePlus, the Federal Office for Migration and Refugees (BAMF) requires that you sign an additional declaration.